As part of our continued aim to get new partners for our hardworking NHS staff members, we often trial them in order to make sure they are good enough and they actually do ‘what they say on the tin’. “Initially, I thought it was going to be complicated and would take a lot of time to cook using this product. We often hear from our members that their busy schedules don’t leave much time for cooking, so I was very interested to trial this and see how it works. Unlike some of the cook-at-home products that have launched over the past few years, this one aims to help you create simple, easy-to-make food with a lot of work put into the design of the recipes. The product comes in a small box that fits easily through a letter box and contains four recipe cards with individual boxes of rubs, spices and marinades required, and a small list of ingredients to source yourself. I selected the Char Sui BBQ pork first as this is something I often have from takeaways and have been wanting to make myself. The kit that comes with a black bean paste, hoi sin sauce and soy & red miso sauce. The recipe card even had a handy tear-off shopping list for the ingredients you need to get in. Putting it all together could not have been easier, no more complex than mixing two of the pots together and rubbing it over the pork fillet before popping it in the oven. 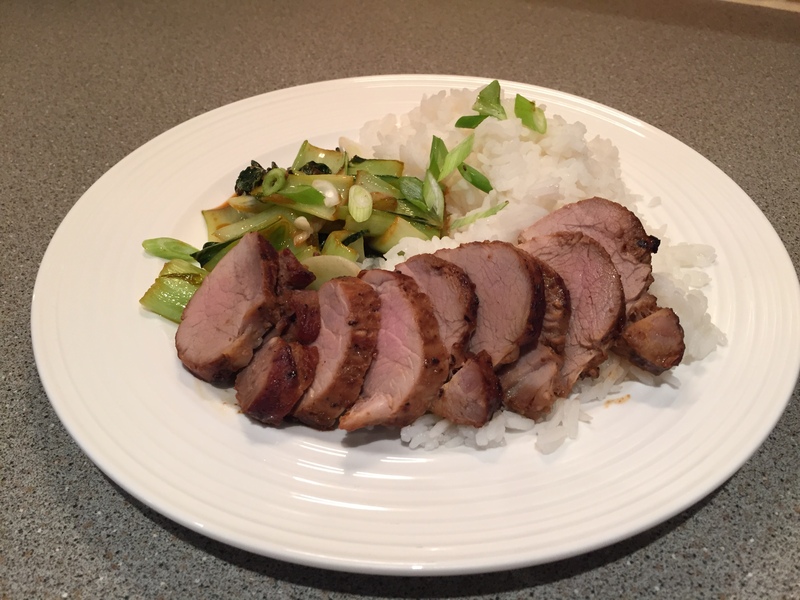 Whilst the pork was in the oven, I cooked off some rice and cooked the pak choi, adding the miso sauce mixture at the end. Once cooked, the temptation to try to plate it up exactly like the recipe card over took me as you can see by the results below. Miso is something that I’ve seen in a lot of recipes and whilst the pork itself was amazing, we were not too fond of the Miso flavouring on the pak choi. This brings the other benefit of the kit, had I been out and purchased a bottle of Miso it would now be gathering dust in the cupboard never to be used again, like the five spice in Michael McIntyre’s sketch. 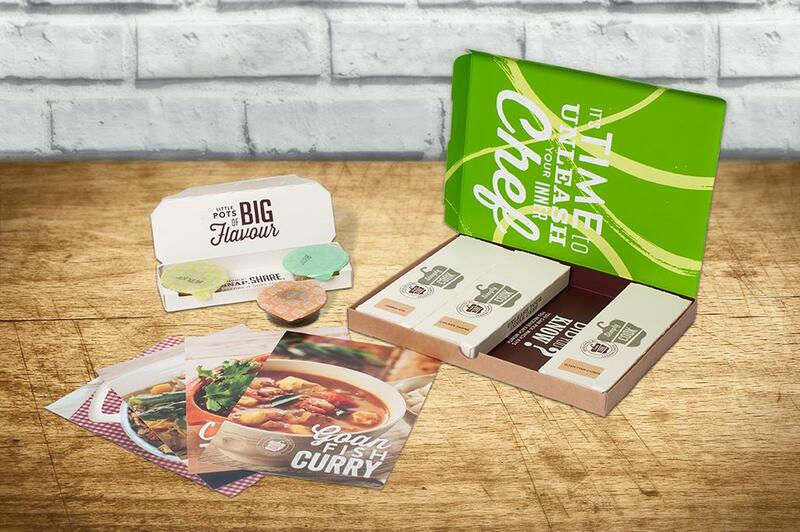 Try your first Simply Cook box for only £1 including P&P with this exclusive NHS offer.